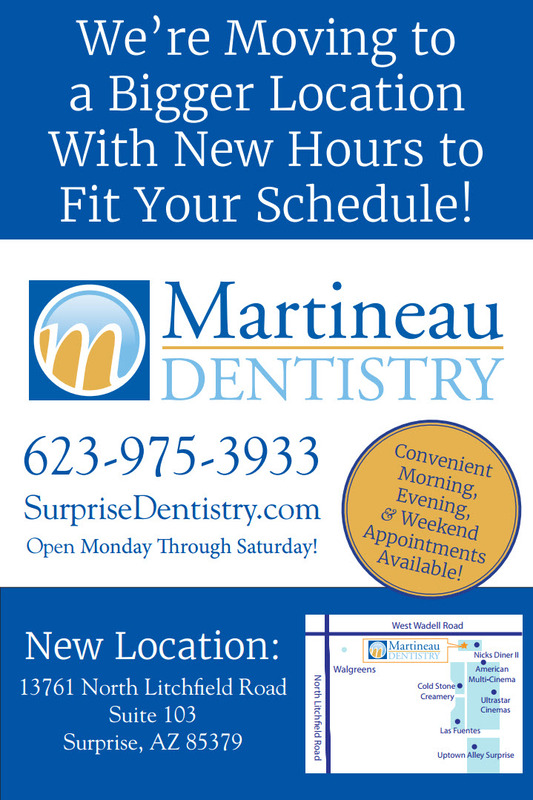 When you visit our Surprise, AZ dentist Dr. Brent Martineau, your smile is our top priority. Our entire team is dedicated to providing you with the personalized, gentle care that you deserve. Surprise Dentist, Dr. Breant Martineau at Martineau Dentistry is dedicated to family dentistry such as Exams, Teeth Whitening, Veneers and more. We are looking forward to your visit to our Surprise, Arizona dental office.